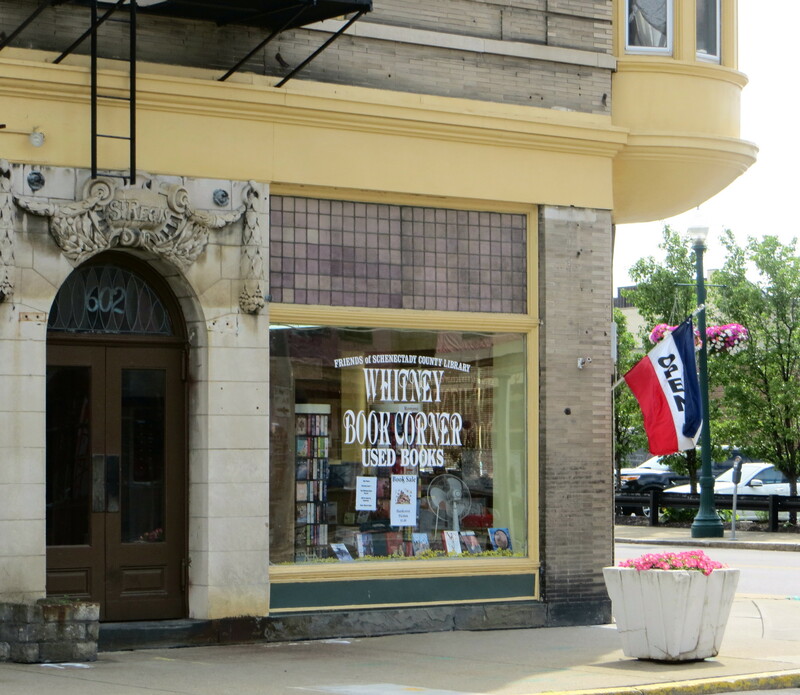 The Friends operate the Whitney Book Corner, a delightful used book store located at 600 Union Street. We have a wide selection of fiction, non-fiction, young adult and children’s books as well as DVDs, CDs and audio books. Most books are $2 or less. Our collection of children’s books, priced at $1.00 or $.50 is outstanding. On the first Thursday night of each month from 4-7 pm books are half price. All proceeds benefit the library system. Staffed by volunteers, the entire store is stocked with donated items, either from the public or from the library. CLICK HERE TO VISIT THE STORE WEBSITE.